Where is Baton Rouge located? 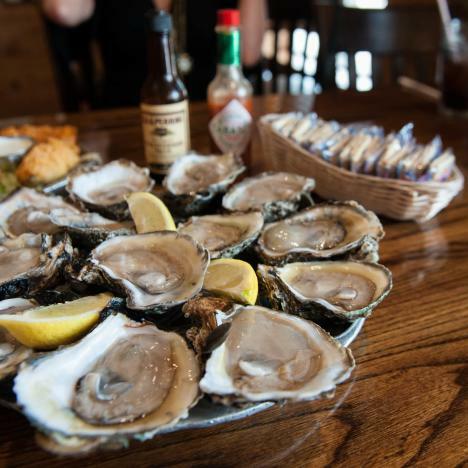 Baton Rouge is Louisiana’s Capital City and the hub of all things Louisiana. With a prime, central locations—just an hour away from New Orleans & Lafayette—Baton Rouge is the perfect city to explore the eclectic culture of this amazing state! Baton Rouge is also served by Interstates 10 & 12. What is the population of Baton Rouge? According to the US Census, the 2012 population of Baton Rouge MSA is 802,000. Baton Rouge is one of the largest cities on the Mississippi River and Louisiana's most populous. What is the climate in Baton Rouge? Baton Rouge has a semi-tropical climate, perfect for outdoor activities. The weather is consistently warm from May to September and winter is usually mild and short-lived. Spring is glorious with cool nights and warm, sunny days. Precipitation is reasonably well-distributed and ample throughout the year with an average annual precipitation of 55 inches. How did Baton Rouge adopt its name? Over 300 years ago, in 1699, French explorer Pierre Le Moyne, Sieur d'Iberville named Baton Rouge for the "red stick" along a Mississippi River bluff. It is from this "red stick" that Iberville christened our city "le Baton Rouge." 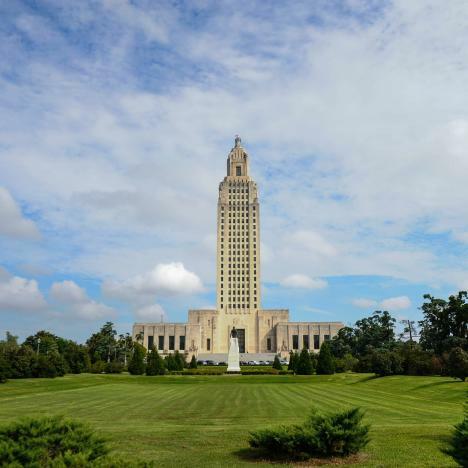 When was Baton Rouge named the capital of Louisiana? In 1846, Baton Rouge earned its title as Louisiana’s State Capital, and nearly four years later, the Old State House was completed. LSU was founded in 1853 in what is now known as Pineville, Louisiana and came to Baton Rouge in 1869. The campus was located downtown prior to its move in 1926 to its present location. LSU is the flagship institution of the Louisiana State University System, and the largest institution of higher education in Louisiana in terms of student enrollment. What air services are offered to Baton Rouge? Baton Rouge is accessible through daily jet service via American, Delta, United, and US Airways. Many hotels provide complimentary transportation to and from Baton Rouge Metro Airport. Rental cars, taxi service, and shuttles are also available. For more information click here. What are the tax amounts in Baton Rouge? If you have additional questions, please call us at 1 800 LA ROUGE.